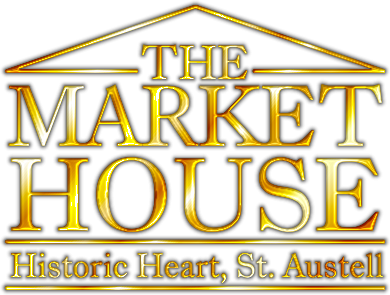 Its been all change here for us at the Market House as we have recently welcomed new members and a new chair to the board. We have also said goodbye to two of our Directors Bill (Chair) and David and we would very much like to thank them for their hard work, commitment and contribution to the Market House. Grant Macdonald has been appointed as the new chair of the board and we welcome him with open arms to help us lead the way in making positive changes and much needed repairs and renovations. Since joining us in January Grant has been learning all about the Market House, meeting lots of people out in the community, local organisations and groups. The board are developing a new vision and strategy to take forward and drive its programme of work led by Grant. We were also very keen to bring in different skill sets to complement the board and so we set about advertising on local social media for new Directors. We welcome Gilliian Mullany and Belinda Peckett who both bring a wealth of experience and expertise to help develop our marketing strategy, events planning and community engagement. As a board of volunteers, we aim to keep you posted as and when we can. If you haven't from us for a while its because we are beavering away in the back ground so please feel free to contact us.